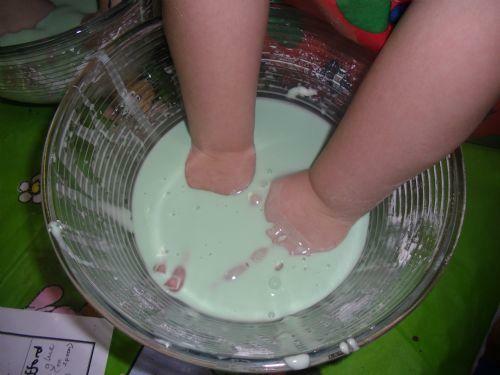 We are a happy and lively class where fun goes hand in hand with our learning. 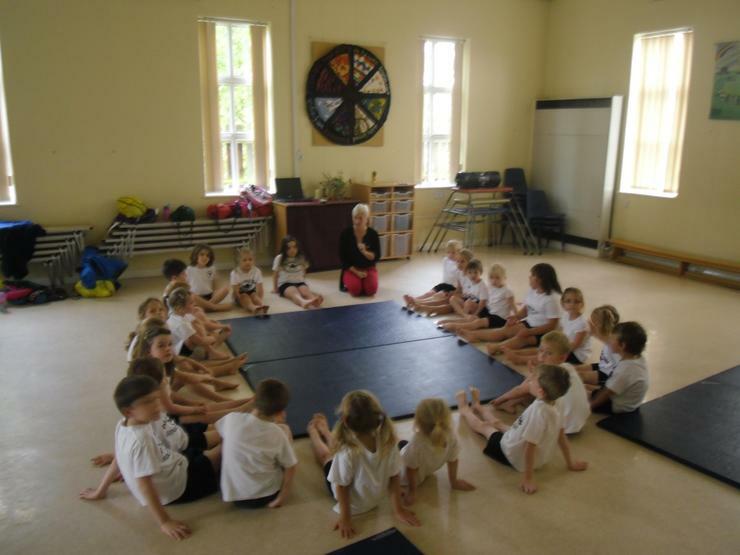 Our class is made up of reception year, Foundation Stage children (known as Pandas) and the youngest year one children (known as Dolphins). 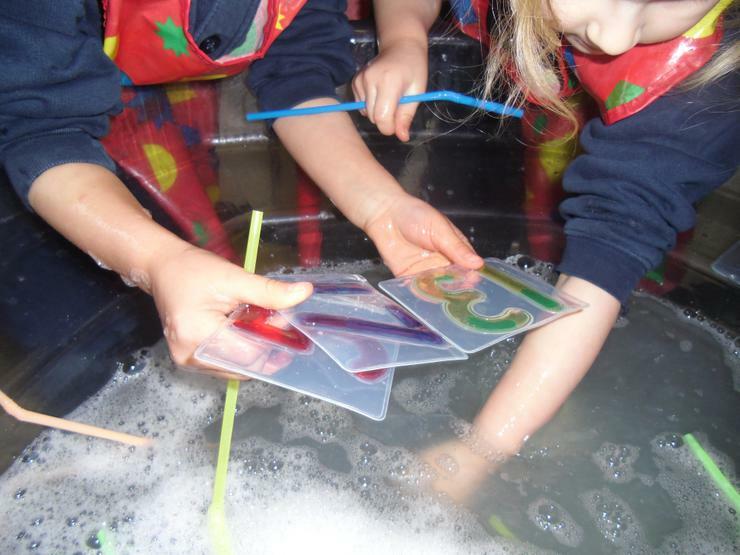 We learn through multisensory experiences which are playbased and designed to match individual needs and curriculum objectives. 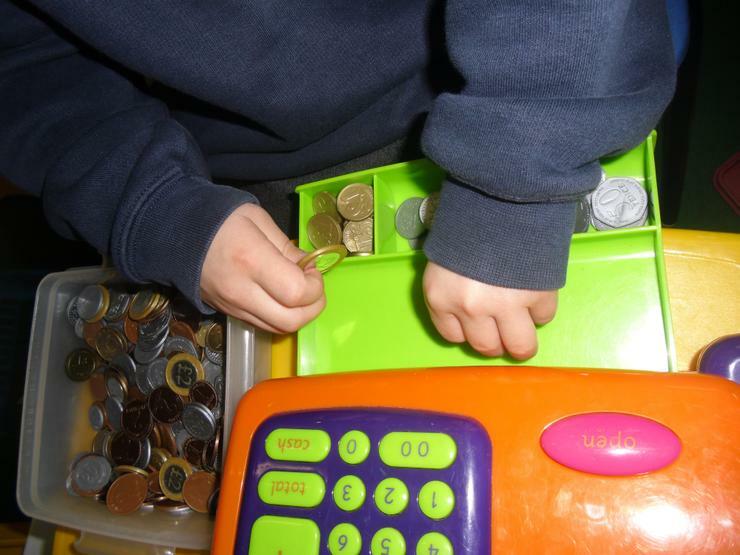 Lessons are planned to take account of both the Foundation Stage curriculum and the National Curriculum, depending upon need. 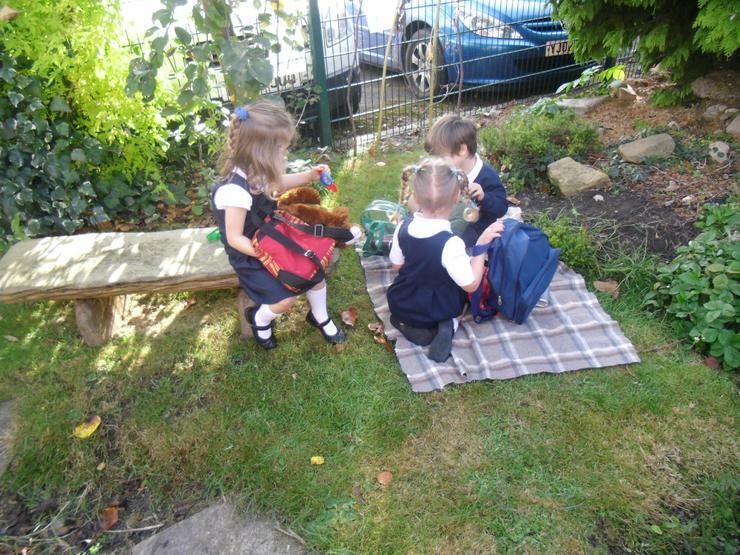 We have a classroom with free flow access to three exciting outdoor classroom areas. Our Peace Garden is a calm place for children to reflect, observe nature and to spend some quiet time, either alone or with their friends. 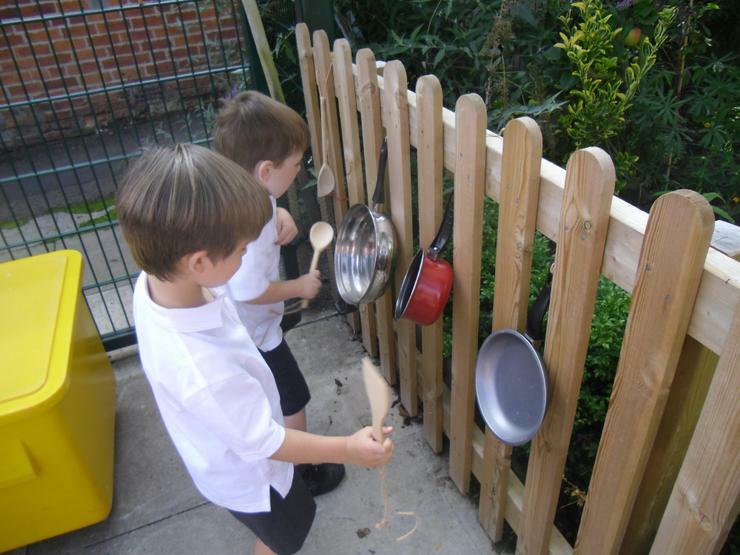 Our main outdoor classroom is a busy place for children to explore, take on challenges or extend their own ideas. 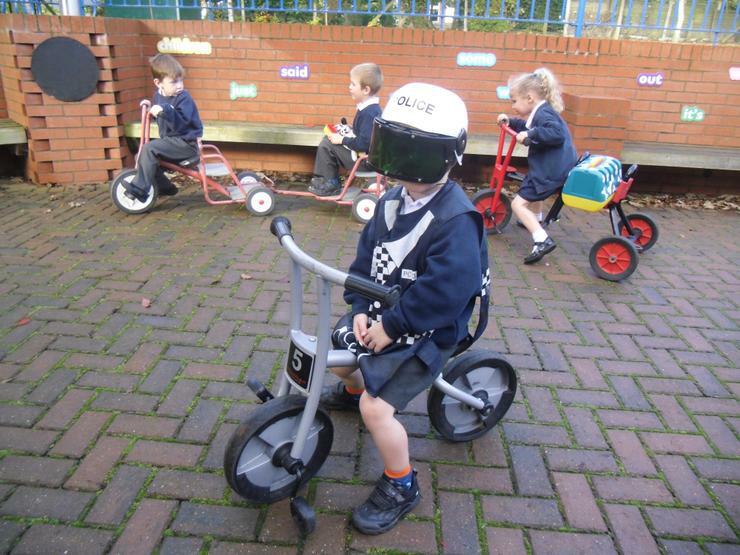 Our "Under the Sails" space is a flexible usage, busy body area where children can ride trikes and scramble across the traversing wall, as well as play games at playtimes with their older friends throughout the school. 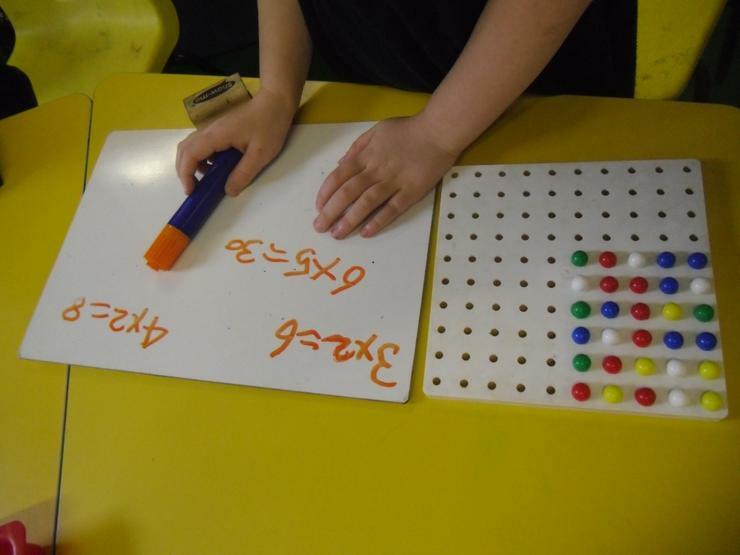 Take a look at some of our photos and see how exciting our days can be! Our visit to Sherwood Forest to visit the place where Robin Hood lived long ago proved a wonderful day out. We hope you enjoy looking at some of the photos of our day. What are we up to in springtime? 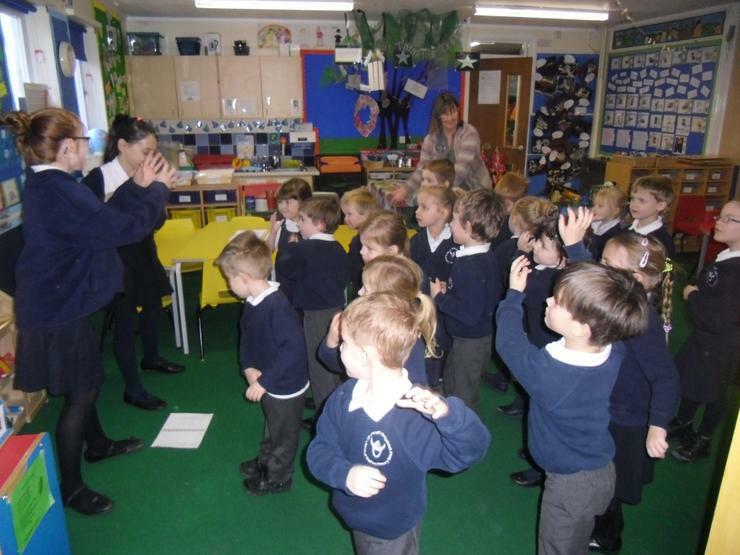 We find out about new life and spring through our "Allington Alive!" and "Gardener's World" topics. 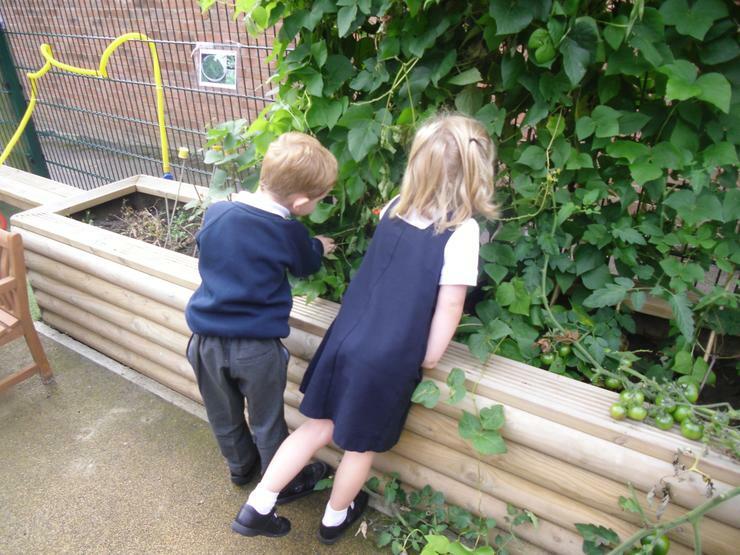 We do lots of gardening and planting seeds and beans, We watch them germinate and grow into different flowering plants. We have great days out at like this one at Belton House, Grantham where we look for signs of spring and do some bulb planting before heading off to the outdoor adventure play area. 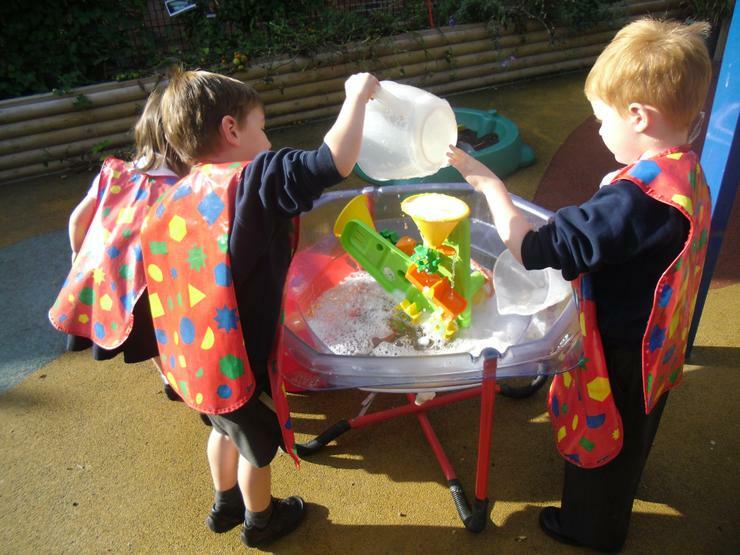 Take a look at some of our photographs to see what we get up to. 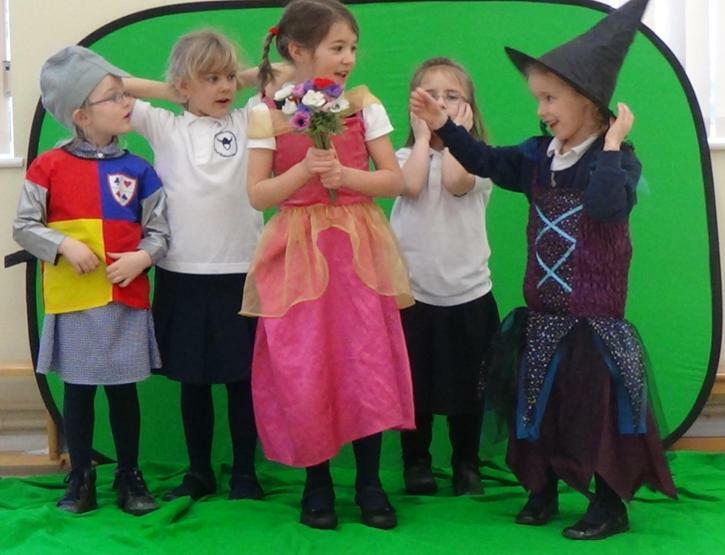 We have had a very busy time thinking about "Once Upon a Time" stories. 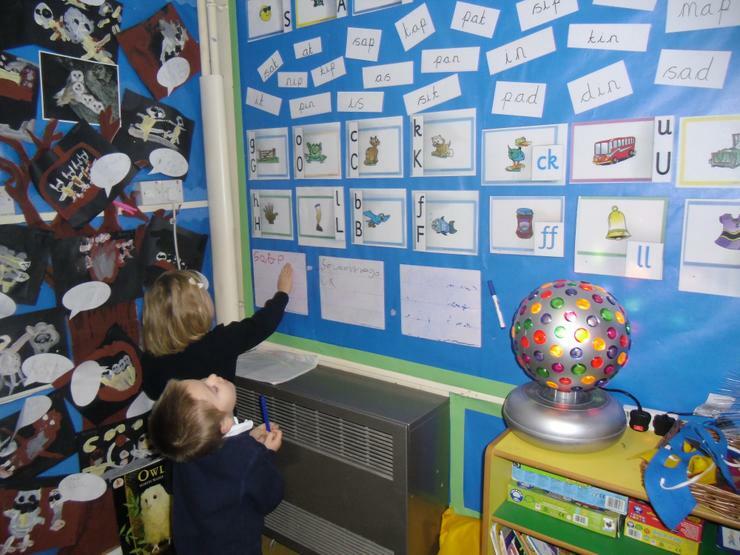 We have enjoyed reading stories out loud and joining in with story language. We've even had a visit from Little Red Riding Hood, who told us all about her journey to Grandma's house and who she met when she got there! Winter saw us celebrating many festivals of light and of course Christmas. This is us just before our Christmas show. 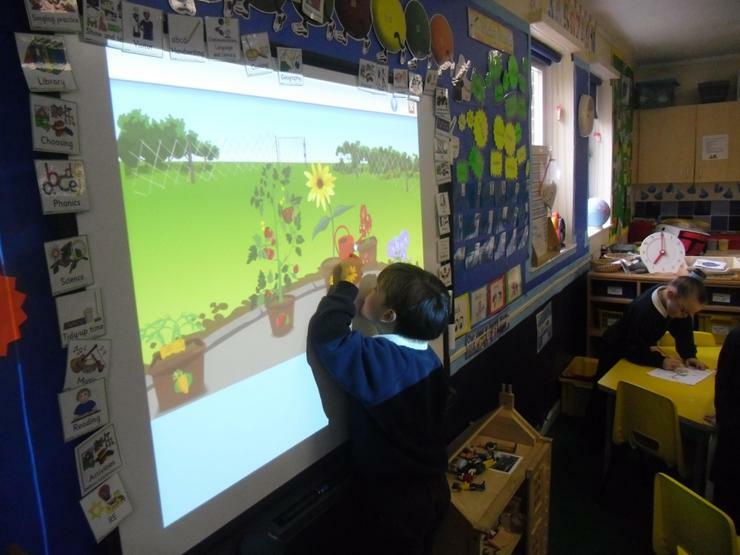 Autumn is a time of change and it has been no different in Class 1. 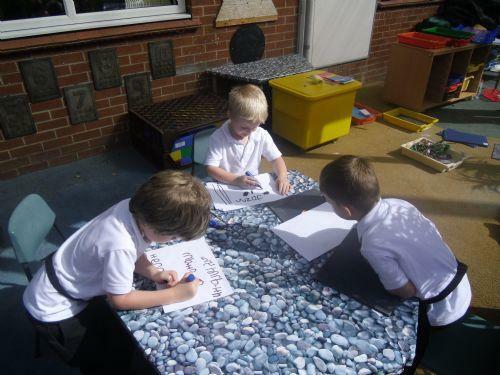 We have welcomed our new Reception children, who are settling in so well to their new school and learning so much everyday. 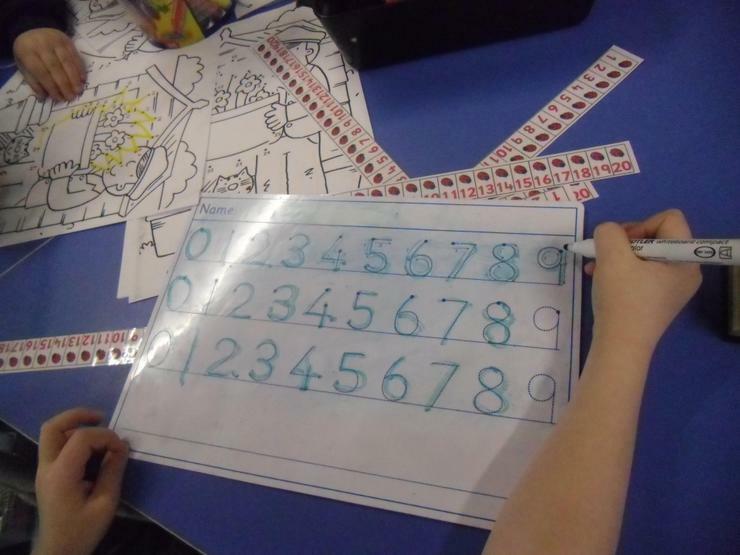 Our Year 1 children have risen to the challenge of working more than playing now they are "Dolphins" and are doing so well in all of their lessons. 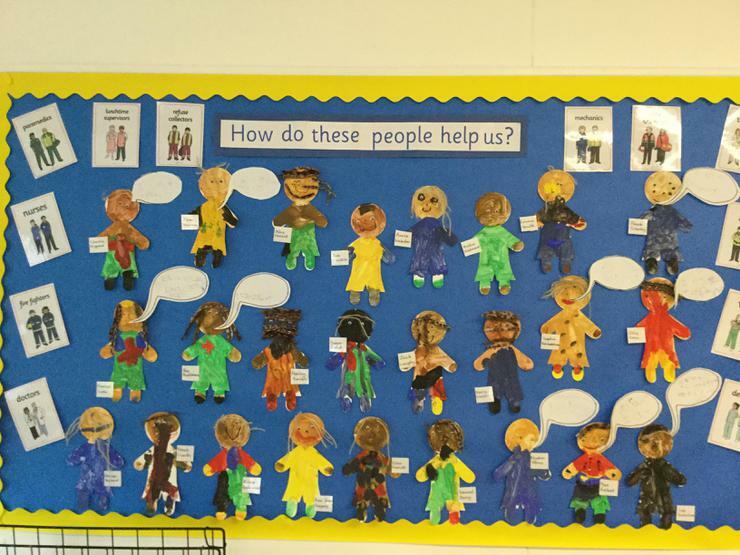 We have been learning about "People who help us" and have enjoyed having visits from people who help us where we live including a hairdresser, our caretaker and a fire-fighter too! 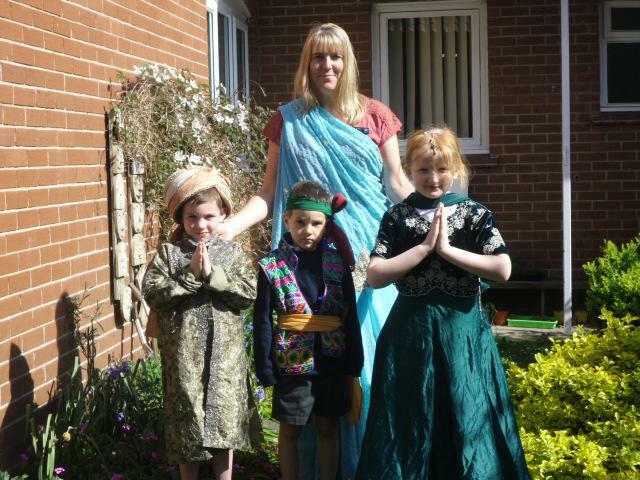 In the summer we went on a "Voyage Around the World". 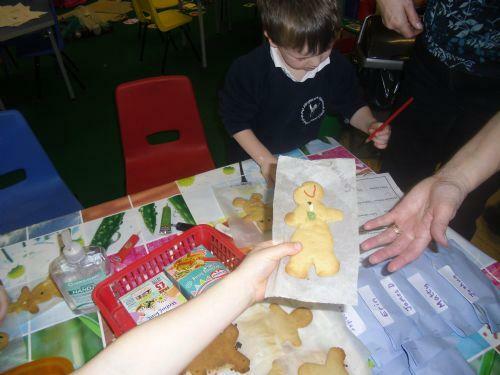 We had quite an interesting time exploring different places, foods and cultures. 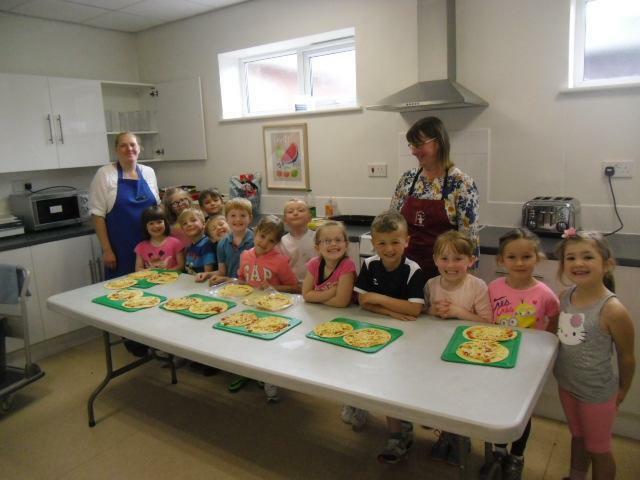 We cooked and tasted delicious food, ranging from African fruit kebabs and Lincolnshire grown jacket potatoes, to Russian salad and Italian pizza! We enjoyed dressing up in authentic costumes from around the world and visiting our restaurant role-play, trying our hand at using chopsticks. 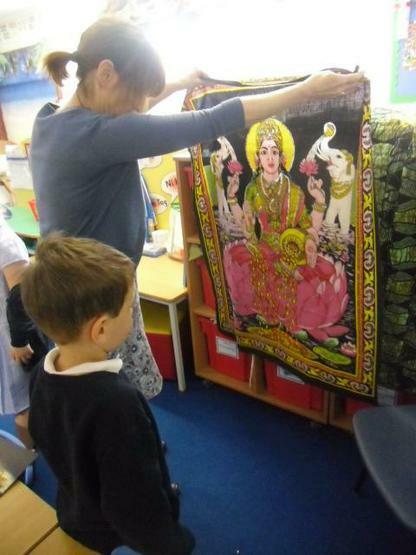 We found out about different faiths and celebrations and particularly enjoyed meditating as we discovered how Buddhists celebrate Wesak (or was that only Mrs. Hutton!) 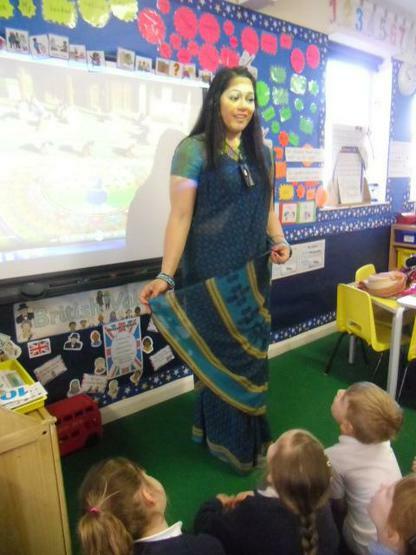 The highlight of our topic was a visit from Sunita Patel who gave us an amazing taste of what daily life is like in India.